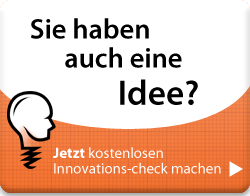 “Innovation underperformers” are countries with weaknesses in their innovation systems. They include a mix of high-income as well as middle-income countries as shown in the chart above. The theme of this year’s GII report, ‘Stronger innovation linkages for global growth’, underlines the importance of productive interactions among innovation actors—firms, the public sector, academia, and society—in modern innovation ecosystems. 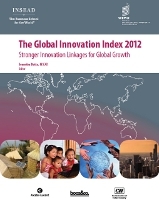 Download the full report PDF, Global Innovation Index 2012 or additional highlights, economy profiles and rankings. – GII 2012 Middle East analysis – For the second year running two Middle Eastern countries have been named among the top 40 most innovative countries in the world, while rising star Jordan came in at 21 for innovation efficiency.